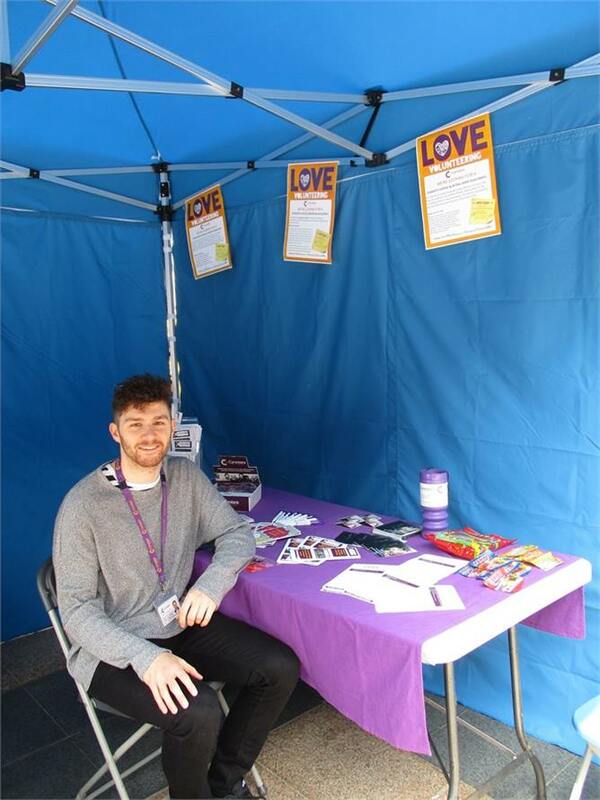 We celebrated Volunteers Week at the 'Lost Without our Volunteers' event on 7th June in Broadgate, organised by VAC (Voluntary Action Coventry). 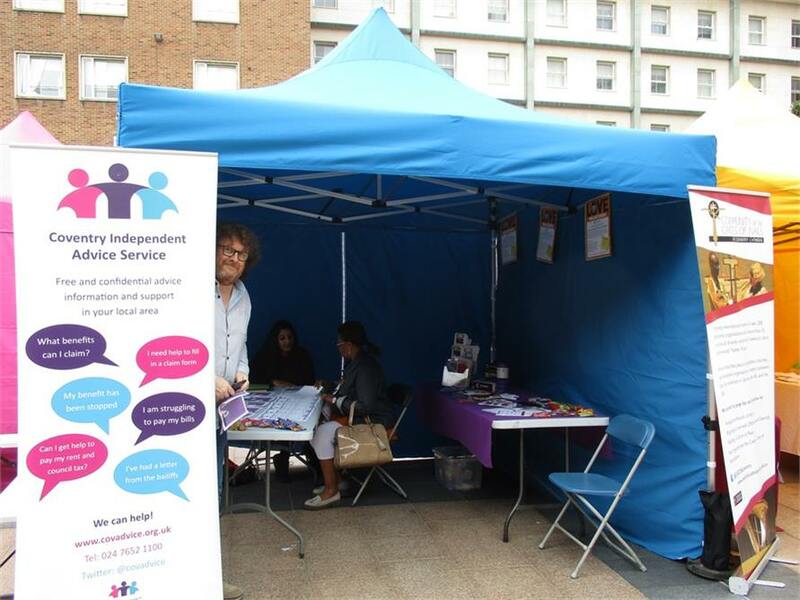 Cyrenians shared a stall with their good friends CIAS (Coventry Independent Advice Service). 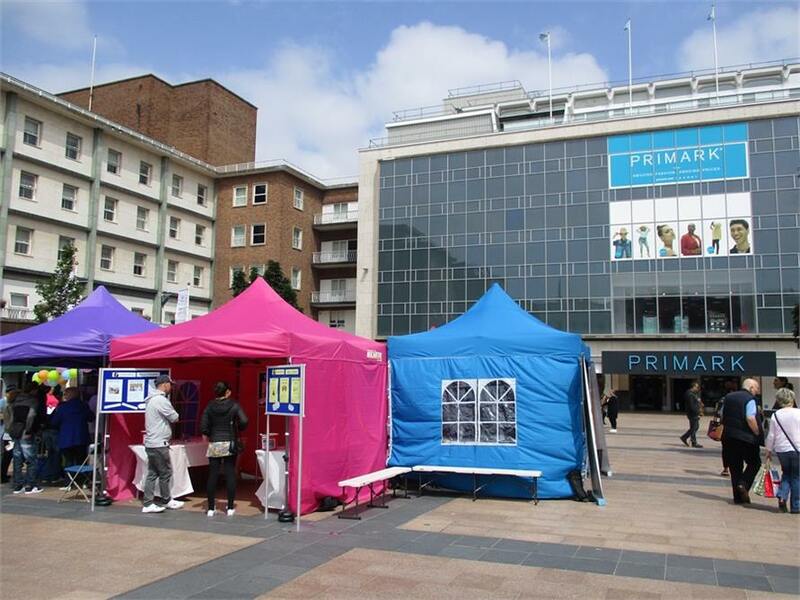 The event was attended by many other community groups. 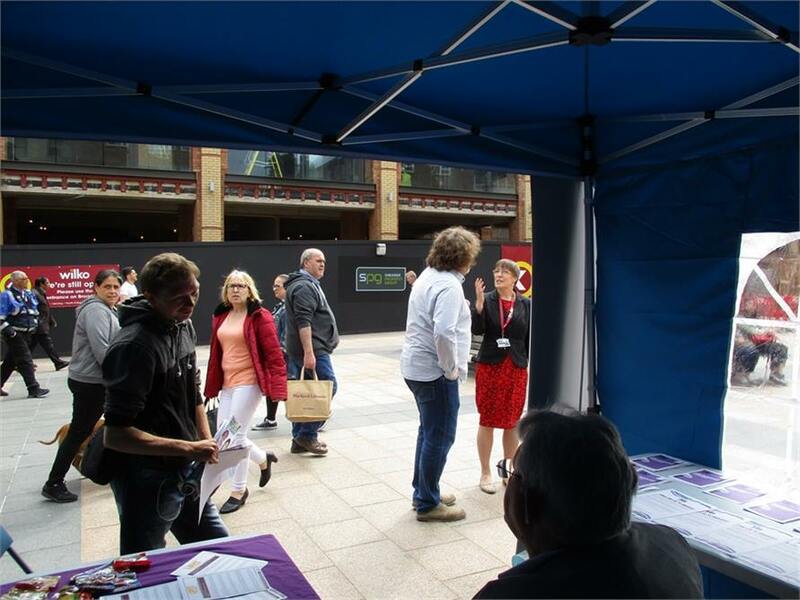 It was useful to share information with eachother and members of the public, letting them know what volunteer vacancies we currently have.